The Highest Quality Skid Steer and Tractor Implements you can find anywhere in the U.S.
We offer a Wide Range of Attachments in Stock to include Grapples, Rakes, Buckets, Blades, Forks and Augers, Brush Cutters, Hay Spears, Log Splitters, Land Plane 3 Point Hitch, Quick Hitch, plus much more. 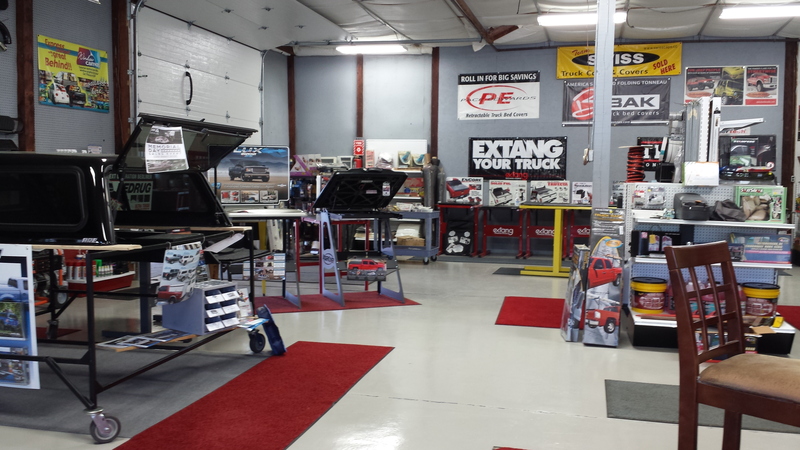 In addition, at our **Truck Accessory Store we provide any type of Truck Item you can think of. To Uphold the Values of Integrity, Loyalty and Dedication to Our Customers, while supplying the Highest Quality American-Made products you can buy. To Exceed all our Customers’ Needs and Expectations with the Highest Quality Service. At Biggie Inc. we know Customer Service is Vital to the Health and Longevity of our Business and We'll do our Best to get and Keep your Business. Email Us for Additional Information. We’ll Ship to Anywhere in the U. S.! Competitive Prices, High Quality Products and 100% Customer Satisfaction are our Top Priorities. Do you need a customized bucket or grapple or other skid steer attachment? Give us a call !